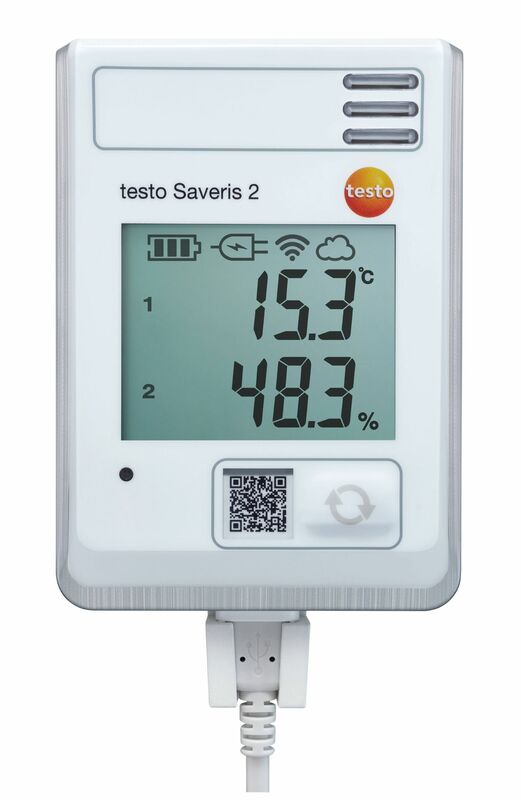 If you are optimising energy usage, archiving, storing goods or creating a comfortable indoor climate –and if you can’t analyze the temperature and humidity, you won’t get optimal results. 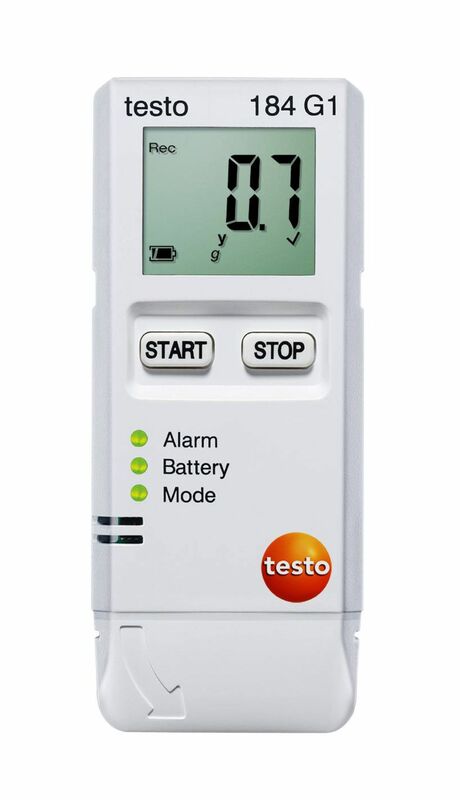 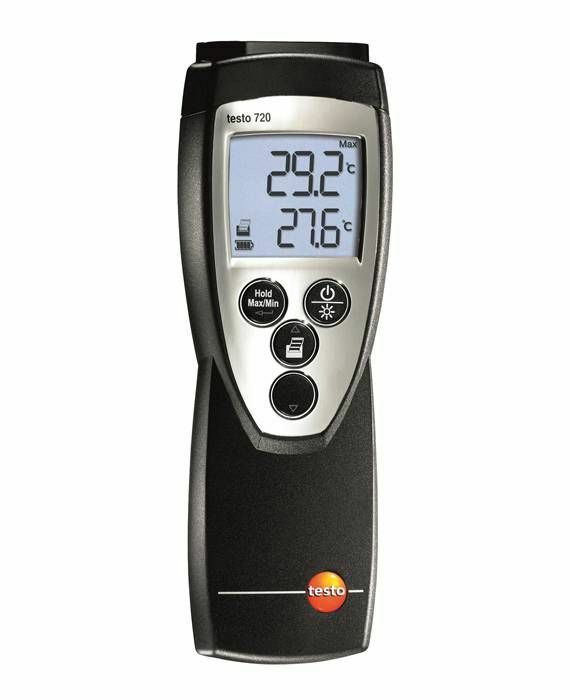 Testo 175 H1 is designed to carry out reliable long-term measurements and log these crucial values for you. 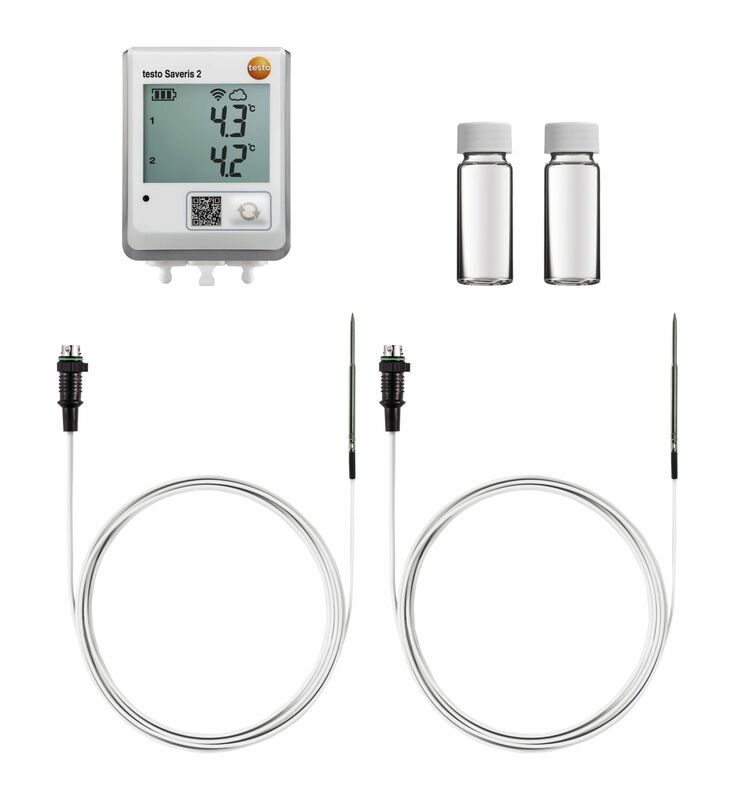 The temperature logger testo 175 T3 with its two external thermocouple probes is best suited when for recording temperatures at two locations in parallel: for example when measuring the flow and return temperature on radiators. 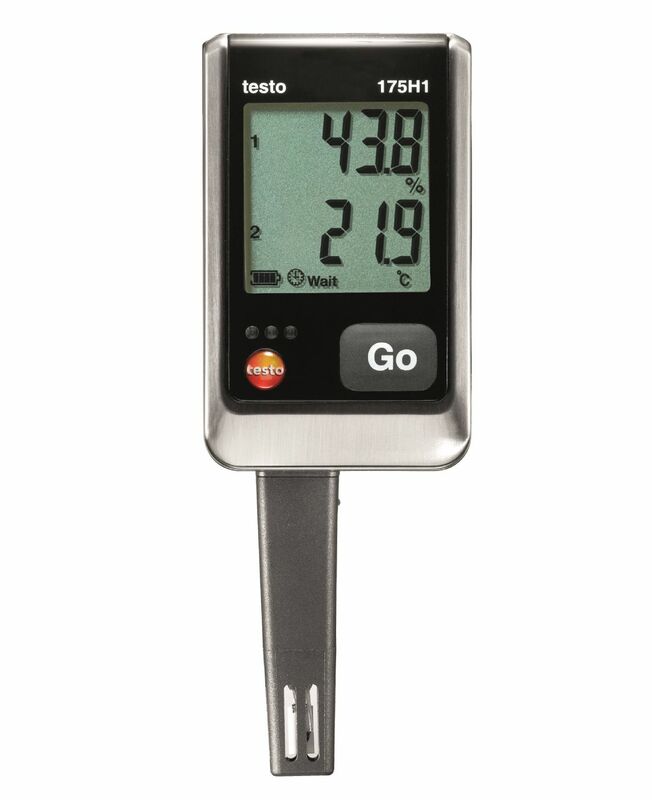 The readings are securely saved in the temperature logger and are available for later analysis and documentation. 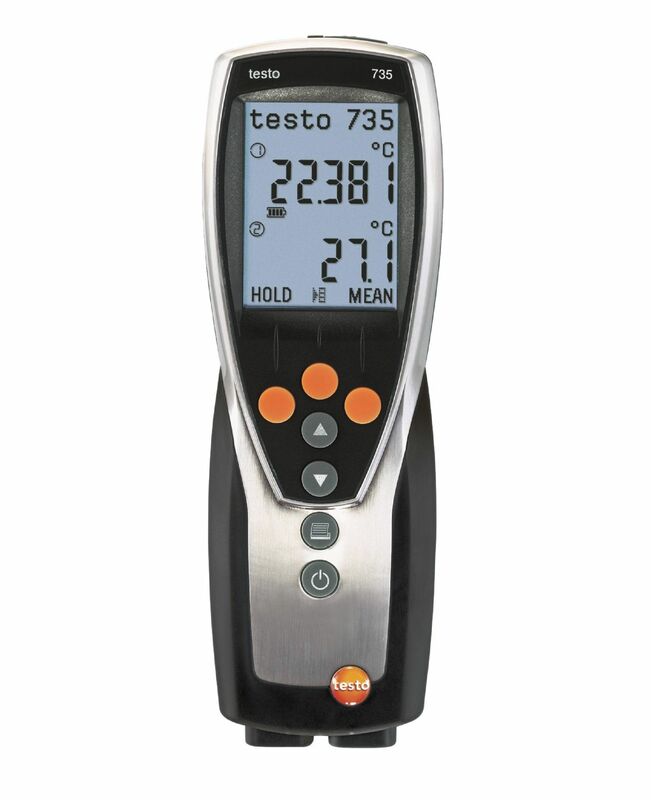 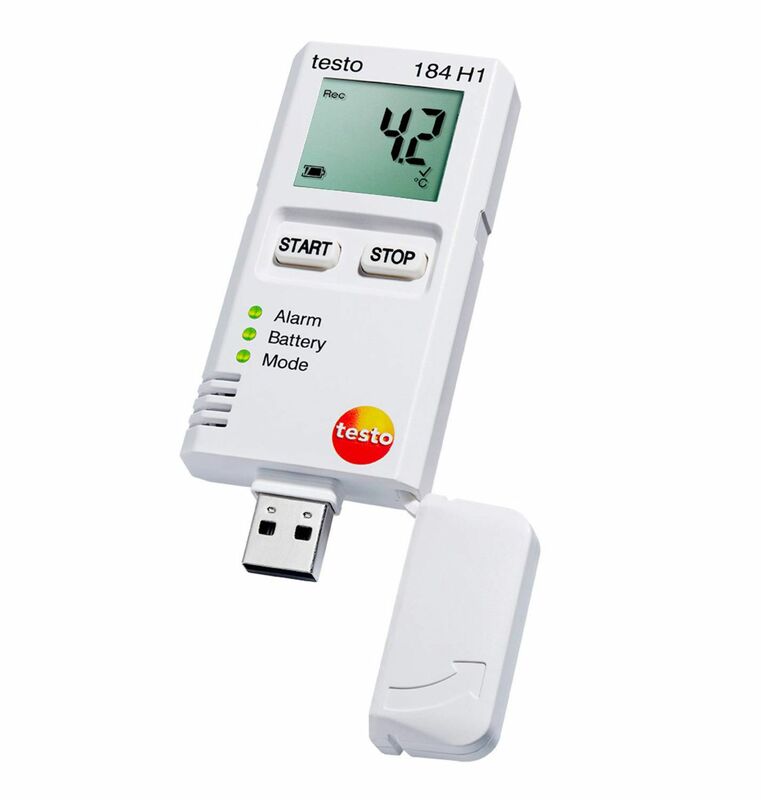 The temperature data logging with testo 175 T2 is ideally suited if you want to use single instrument to monitor air temperature and at the same time record additional temperature value on a second channel. 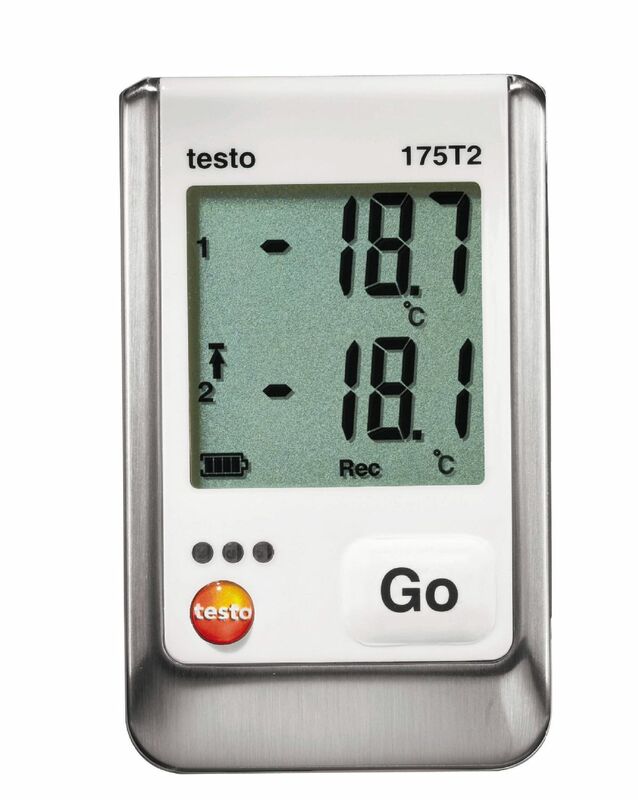 It suits best for food storage for parallel temperature control of ambient conditions and the goods themselves. 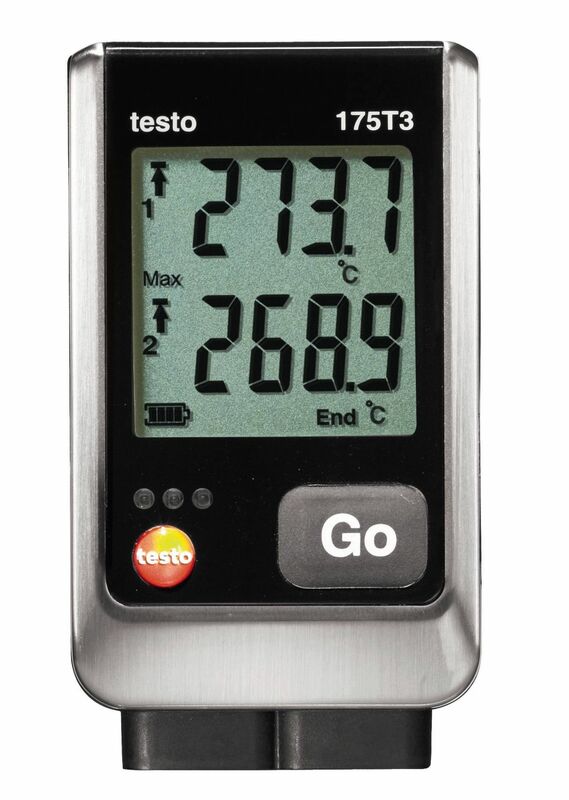 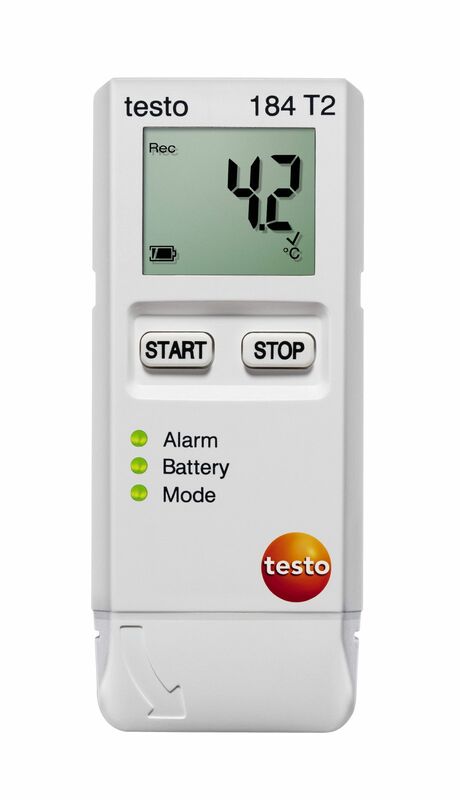 Testo 735-2 multichannel temperature measuring instrument can master virtually any application for temperature measurements in the cosmetics, chemical, refrigeration industries, etc, thanks to a widerange of optionally available sensors, a super-size memory and wireless data transfer. 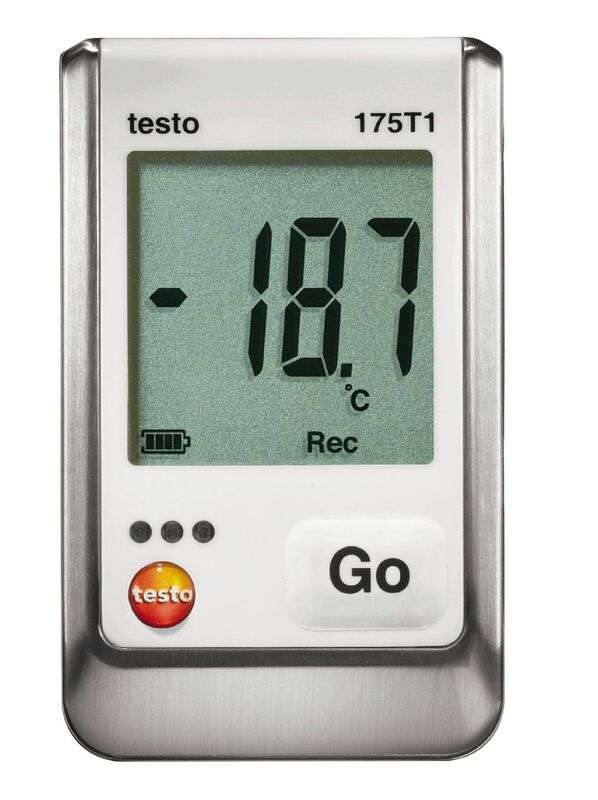 The ComSoft Professional software means you get software for programming and readout of Testo data loggers and for archiving data. 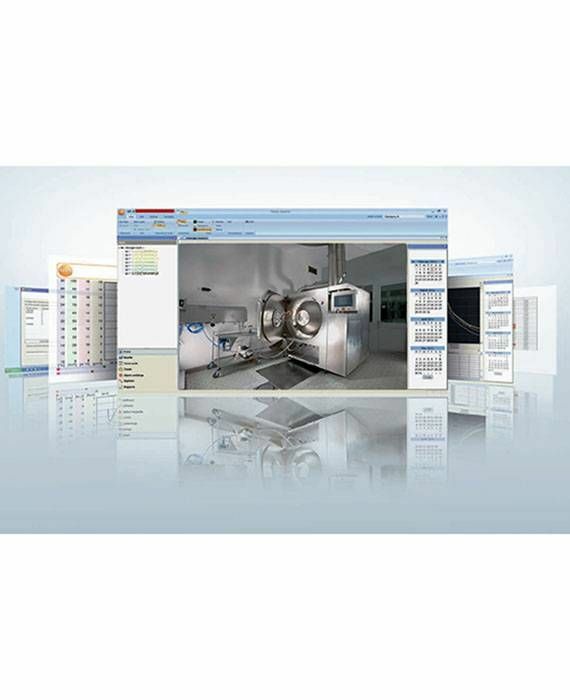 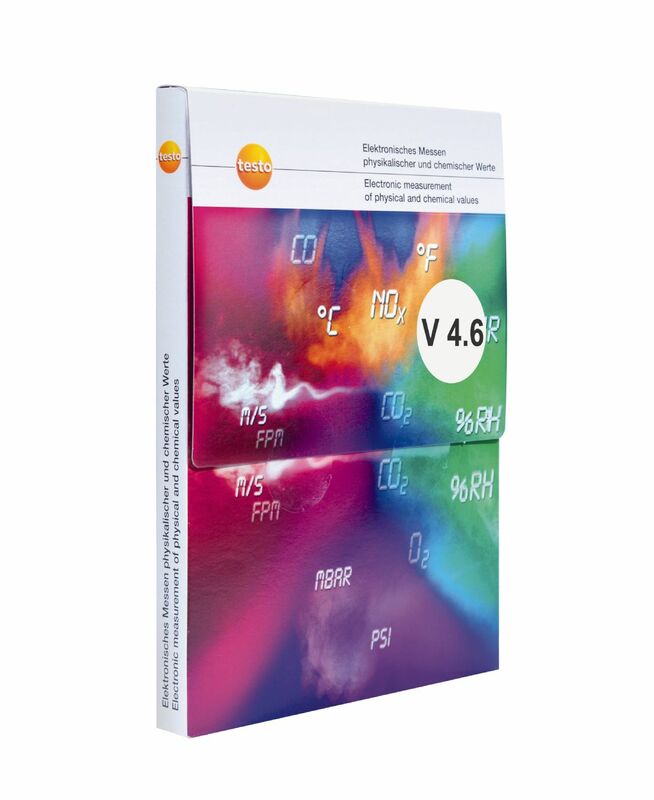 It offers analysis and display possibilities over and above the basic functions. 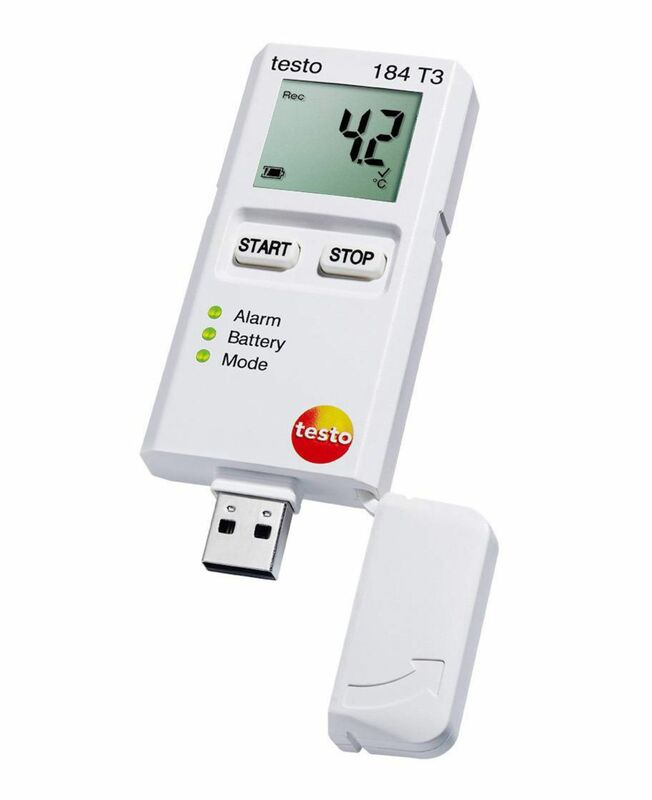 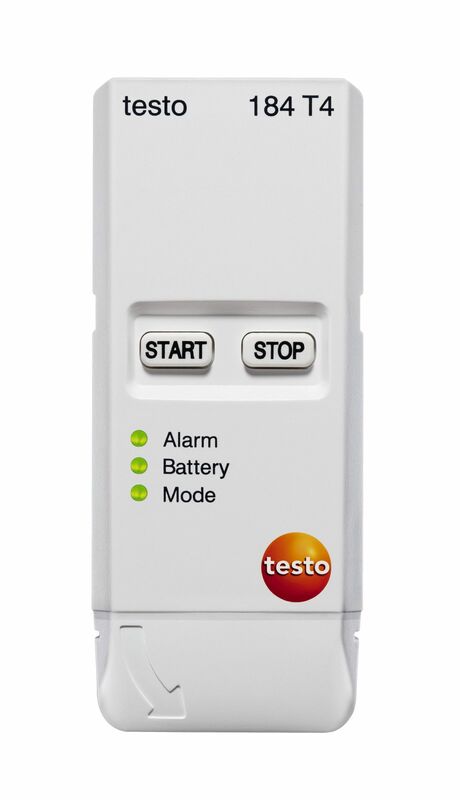 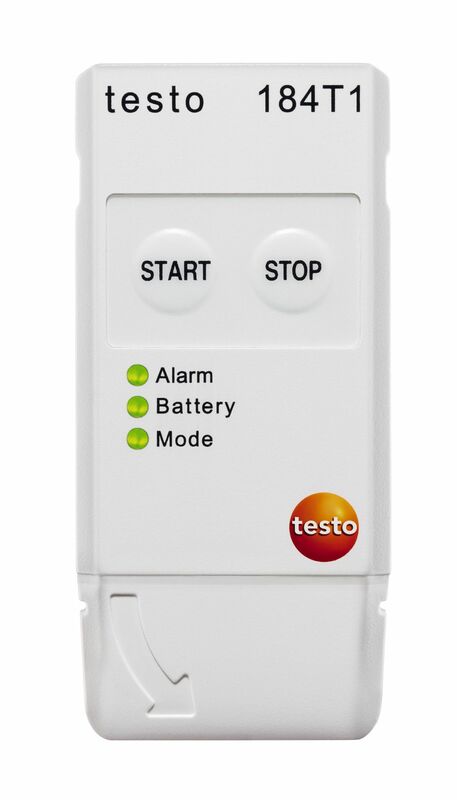 The ComSoft 21 CFR Part 11 software means you get validatable software for programming and readout of Testo data loggers and for archiving data. It fulfils all the FDA's 21 CFR Part 11 requirements.